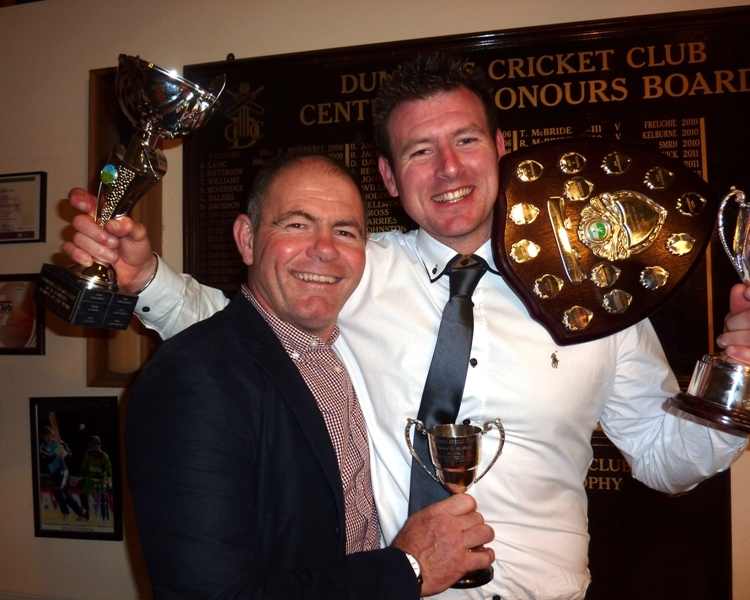 Davidsons were to the fore at the recent Dumfries Cricket Club Awards night for the 2015 season. Alan Davidson claimed the McKerrow Trophy for the 1st XI Player of the Year as well as the Player’s Player of the Year, as voted for by his teammates during the season. Davie Davidson was the 2nd XI Player of the Year and took the Jimmy Steele Bowling award. Alan Davidson earned the plaudits after his all-round performances in the Western Premier League. He was the top wicket taker for Stafforce Dumfries with twenty seven wickets, including one match winning performance of 7 wickets for 40 against Ayr. Opening the batting the left-hander was also the side’s second top run taker in a productive season as his side finished fifth. Davie Davidson was the batting stalwart for the 2nd XI as Nunholm’s top run scorer in Western Premier Reserve League as they finished sixth. He achieved a batting average of just under fifty, and was also the second top scorer in the league as a whole. That contribution was added to by his bowling efforts, which included figures of 8 wickets for 20 at Bothwell. That day’s performance won him the Club’s bowling award, on the same day as two Dumfries league centuries, one from Scott Beveridge at home against Uddingston and one by Russell Johnston in the Bothwell match. 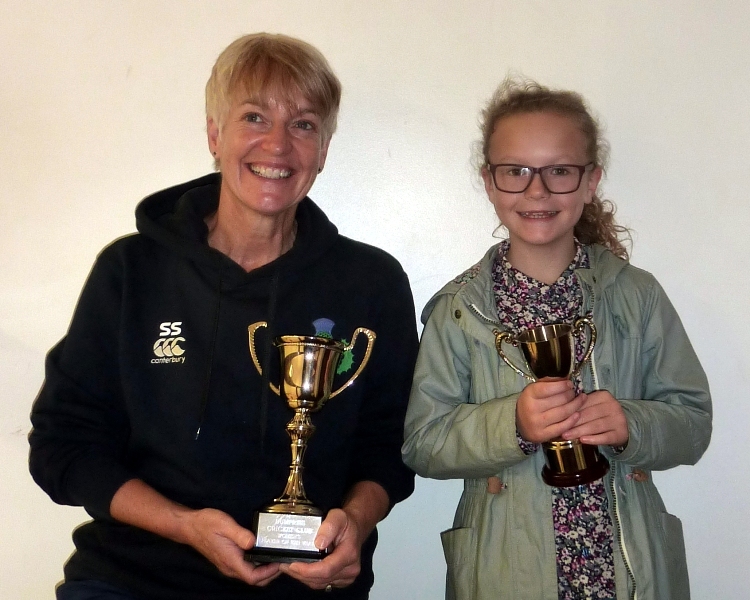 The Women’s Player of the Year was Sue Strachan, and the award for Most Improved Female Player, The Strachan Cup, went to one of the Club’s juniors, Katy Anderson. 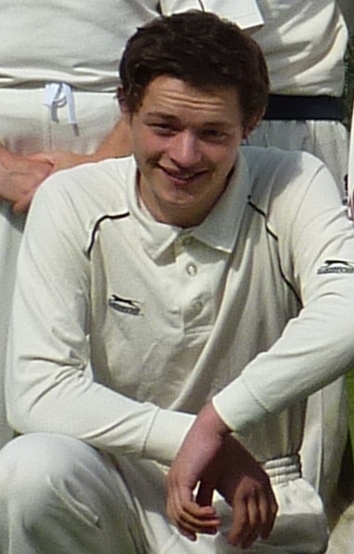 Ronan Dunbar was the Young Player of the Year after he appeared regularly for the firsts and finished as one of the Western Premier’s top fielders with five run-outs. That plus his catches meant he helped to take the vital wickets of several professionals over the course of the season. He, along with other youth players from the Dumfries Colts, Callum Reynolds-Lewis, Rory Thornely-Kyle, Cammy Walker, William Black, Chris McBride and Jack, Matthew and Tom Currie, were awarded Runners-Up medals for their efforts in reaching the Midweek Cup Final, as was Josh Forsyth for setting the example for his fellow Colts. The AGM for Dumfries Cricket Club takes place this Friday, the 13th November, at Nunholm, commencing at 6:30pm. For more information about Dumfries Cricket Club, see www.dumfriescricketclub.co.uk, Facebook(/dumfriescricketclub), Twitter(@dumfriescricket) or contact the Club on dumfriescricketclub@gmail.com, 07799 856094.